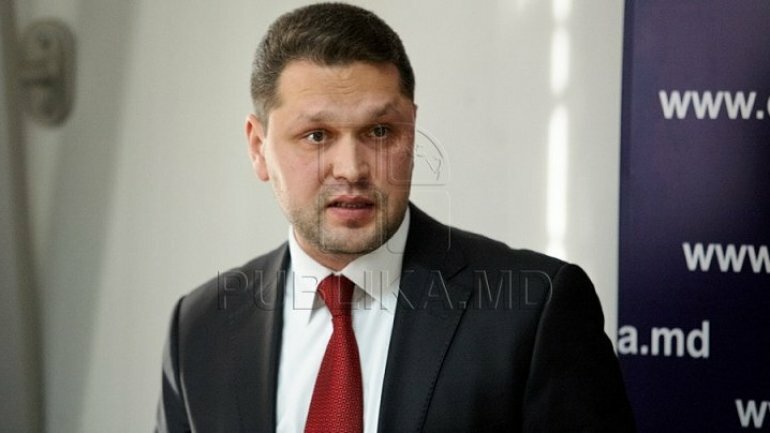 Bogdan Zumbreanu won the contest for the position of head of the National Anticorruption Center. He was elected by the Parliament's Legal Commission, Appointments and Immunities. In order to reach this position, his candidacy must be approved by the Legislature. The contest for CNA head was also attended by Veaceslav Gutan, lecturer at the Stefan cel Mare Police Academy, Sava Maimescu, lecturer at the State University, and Igor Carlaşuc, head of the General Insurance Operational Insurance Division of the CNA. The position of director of CNA became vacant after Viorel Chetraru's mandate expired at the end of October.